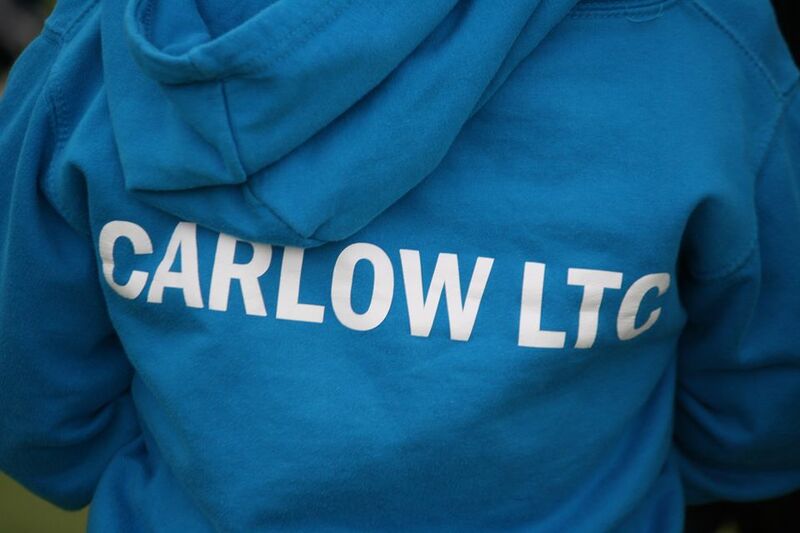 A warm welcome to Carlow Lawn Tennis Club! 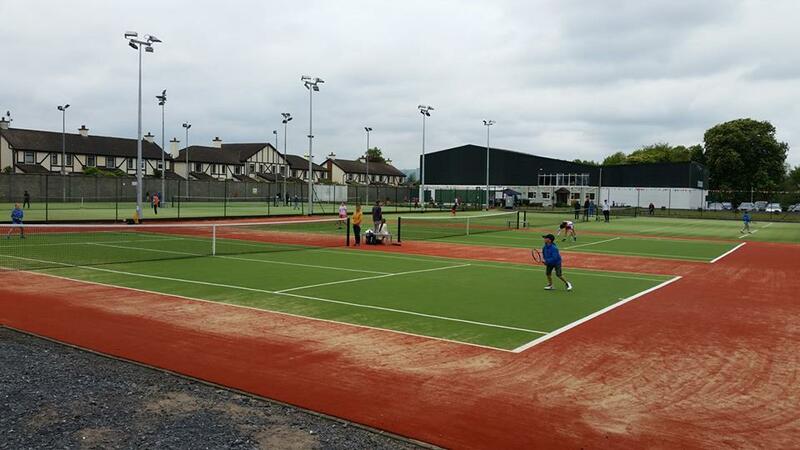 One of the longest established tennis clubs in Leinster with 8 all-weather tennis courts, 3 squash courts and 2 badminton courts; rest assured there is something for all the family. Tennis, Squash and Badminton are all played throughout the year. As we are a members club, we pride ourselves on being more than just a club - we are community that always welcomes new players. 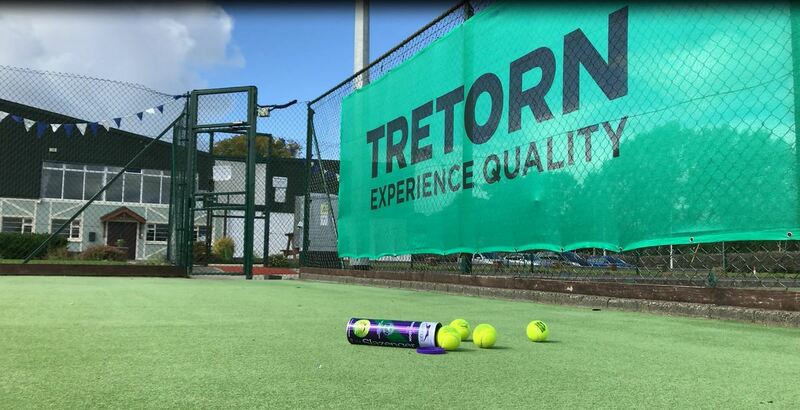 Whether you're an established player or would like to try your hand at a racquet sport for the first time, we are delighted to welcome you on board. Our coaches have all the equipment necessary to get you started and our 'try before you buy' option offers the chance to hit a few balls before making your choice. The club is within walking distance of the town centre and is easy to access by car, by foot, and by bicycle. Our online court booking facility makes planning your game simple. and there's always the opportunity to drop into the Gallery Bar afterwards for some refreshment and a chat! Join at any time of year or sample our 'try before you buy' offer - check out our membership options here or contact us directly with a query here. Fun & fitness - it's that simple!